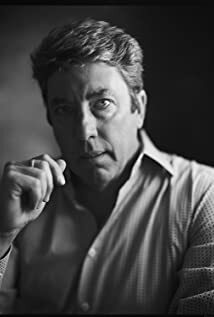 How much of Shane Hurlbut's work have you seen? Director of photography for Donna Summer and Bruce Roberts music video "Whenever There Is Love". Take something ordinary and make it extraordinary, be obsessed with the subtleties, then finish with an unstoppable work ethic.